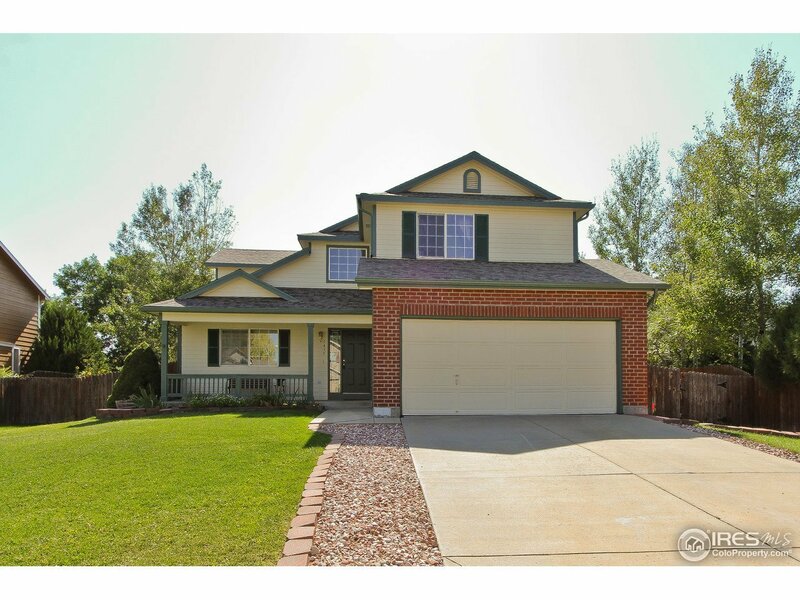 Stunning 2 Story Silverthorne with all levels finished! Vaulted entry with formal living room and soaring stair. Step through to eat in kitchen plus formal dining and spacious family room with fireplace. Basement finish adds rec room with TV, 5th bedroom an 3/4 bath. Colorfully landscaped with east facing patio. New roof, new paint in and out, new flooring, newer H20 heater. All new kitchen appliances! Friendly subdivision, quiet street. Move right in, no kidding!